What better way to celebrate what an AMAZING Mum I have than a vintage photo collection? 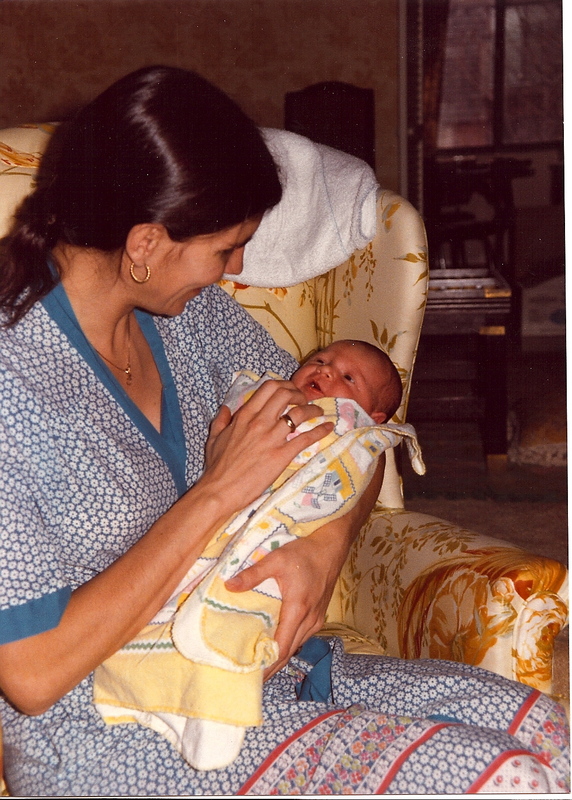 It's cool to say it; I was an ADORABLE baby. Just look how psyched my Mum is! I'm pretty much OBSESSED with this picture of us. I think I'm around 9 here. I'm dressed up because my brother had a Cowboy-themed birthday party. I was the token "Indian." Can we also please talk about how HOT she looks in this pic? What's motherhood without your posse of friends and their kids? 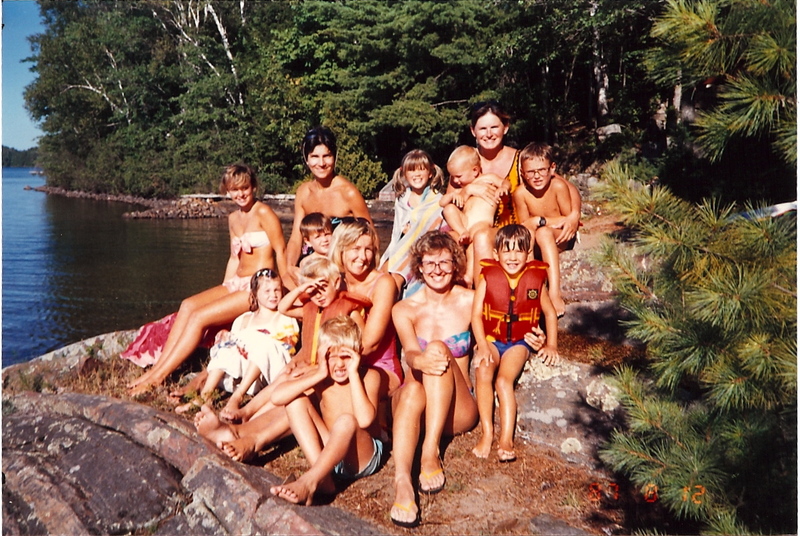 These are some of my Mum's closest friends and all of their kids up at a cottage. My Mum's the second from the left in the back row and I'm the first on the left in the middle row. Yes, she turns beautiful shade of brown in the sun while I inherited my father's burn-prone skin, hence the halo of whiteness around me. We were a skiing family which basically meant that we spent a lot of time in the car on Fridays and Sundays during the winter, fighting traffic in order to get up to Collingwood, ON. 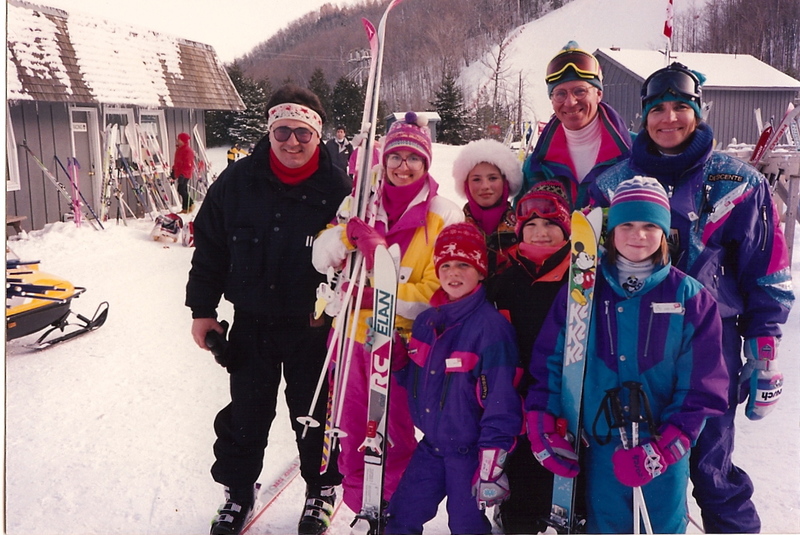 Please note my SUPER FLY Mickey Mouse skis. Sure, kids in the racing program made fun of them but I didn't care because they were AMAZING. Also, I had neon pink heart-shaped baskets on my poles. Needless to say, I wasn't much of a racer. Please also note that my Mum and I are colour coordinated. I don't believe that happened on purpose. Thanks for being SO SUPPORTIVE over the last three years (in particular). Even though we don't live in the same province (or country for half of the year), I know that you're always there for me. There's no way that I would have been able to cope through all of the sicky-faced madness without you. In fact, I wouldn't have gotten properly diagnosed if you hadn't been a squeaky wheel with certain organizations. Some people may say that it's UNCOOL to declare that your Mum's the best but I DON'T CARE! 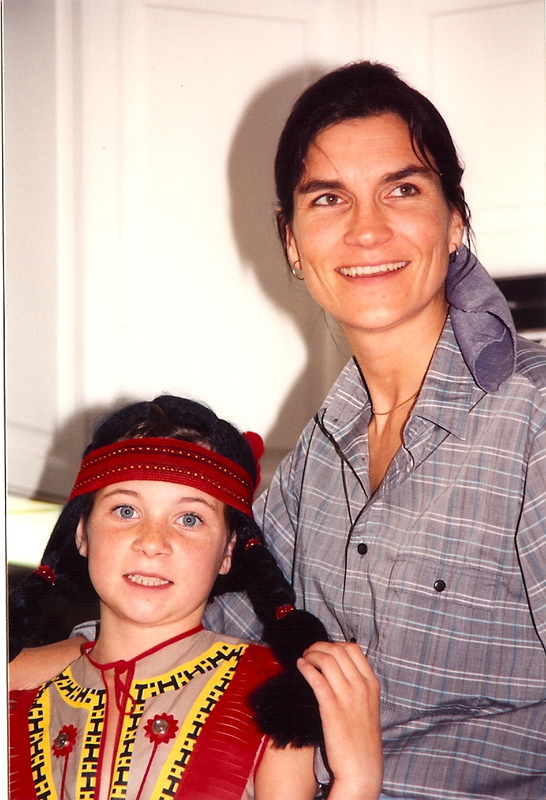 YOU ARE THE BEST-EST MUM IN THE WORLD!! So I hope that you have a great day and maybe play some golf or do something else fun (granted due to time differences you're already about halfway through your day but there's STILL TIME for fun-ness). Hmmm. Look who's a ninja blogger. I had NO idea! ps. I'm now your first follower!